Blackjack Strategy | Tips and Hints to All Types of Casino Players! Online blackjack is the most commonly played Live casino card game. 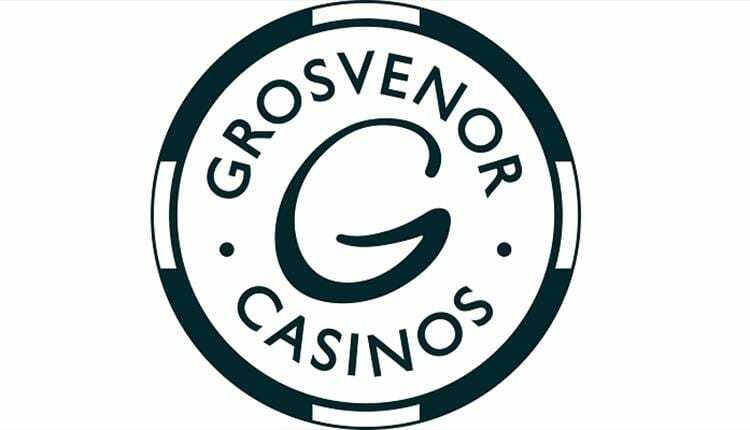 Its availability in several casinos in the UK makes it a go-to game for most people. This is because, simple skill, basic knowledge and a little experience in online blackjack can make the difference between a winner and the loser. Before you decide to play a Live blackjack game, it is prudent to learn the basic blackjack strategy. This is the first step to ensures you’re on your way to winning. And later in the game you can infuse card counting strategy, and have a great chance to win. Different websites that offer Live blackjack games in the UK have different rules that players should adhere to. 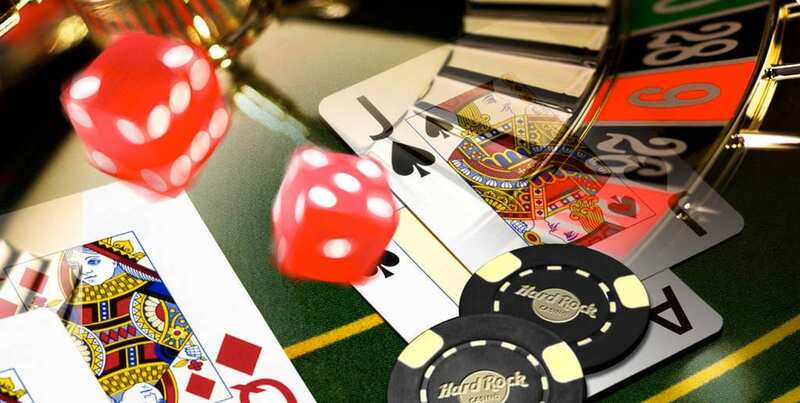 However, once you’ve mastered the basic blackjack strategy, it’s easy to cut the casinos edge to less than 1% say 0.50% giving you an upper hand to win against the Live dealers. The basic strategy chart bears out all the important rules you need to master before playing an online blackjack game. Before playing, look at your hand at the left side on the vertical edge, and the Live dealer’s cards at the top. A stands for Aces. At the top going through to bottom are hard, soft, and splits. Additionally, depending on the rules of the game, the dealer can win when they hit a soft 17 or stands at a soft 17 without going over 21. Firstly, Look at your hand as a hard total if you cannot split your cards due to a limit on re-splitting. When playing 6 deck games the dealer stands at soft 17. Also, the error cost due to playing the wrong strategy is 2:3. When playing live casino blackjack games you should be aware when to surrender and when to split. Also when to double, when to hit or stand, and what to do when the dealer hits a soft 17. When to hit or stand Playing online blackjack games? Remember to always hit hard total 11 or less. Furthermore, stand on hard total 13-16 against a dealer’s 2 through 6 otherwise hit. Finally, remember to stand on soft 19 or more. First of all, when the live dealer has an A, 9 or 10 surrender hard total 16 but not a pair of 8s. Surrender hard total 15 versus the dealer’s 10. When should you split online live blackjack cards? Firstly split all Aces and 8s. Split 7s against the dealer’s 2 through 7 otherwise hit. Again, split 6s against live dealers 2-6. In contrast, you should avoid splitting 5s and 10s. We recommend you split 9s against a dealers 2-9 except 7 otherwise stand. Players should split 2s and 3s against the live dealer 4-7. Stick to these guidelines to increase your chances. Finally, once you have an idea of the basic blackjack strategy, the casinos winning edge reduces to less than 5% and you could use counting cards to raise your odds of winning in your favourite live casino blackjack game. Card counting is simply using memory to keep track of how many blackjacks has been dealt with and you come up with the possible number of Blackjack remaining. Therefore, you adjust your playing strategies to help you win. At first sight, this basic Blackjack strategy may seem hard to follow through. However, with constant practice, you can weave your way to becoming a true ace. Sign up in our highly recommended websites and get a priceless gaming experience as you keep winnings big. Join now.